Players can finally earn a Stanley Parable Achievement after five years of waiting called “Go Outside”. Its requirement? 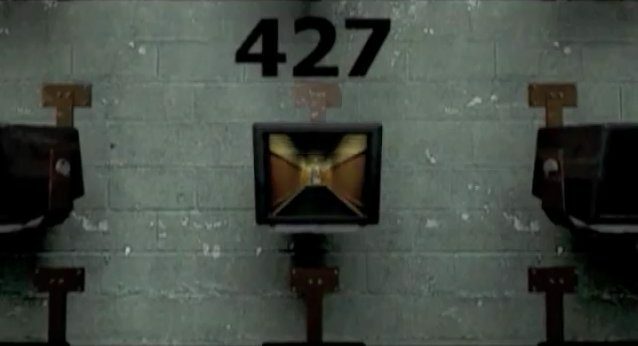 Don’t play The Stanley Parable for five years. 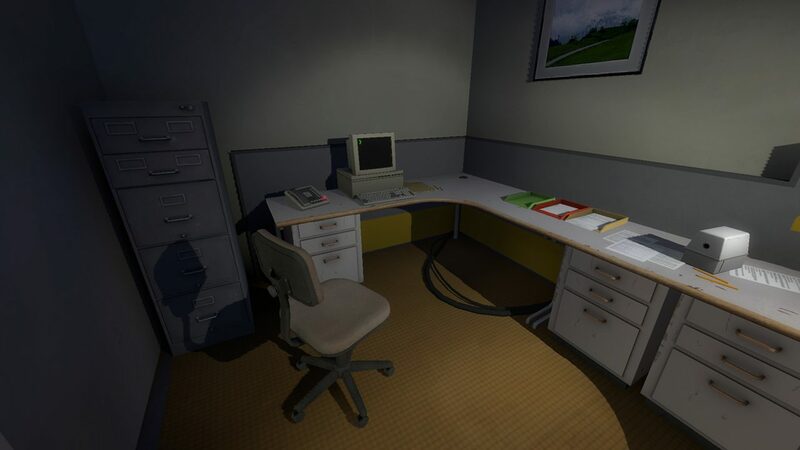 Release on October 17, 2013, The Stanley Parable is a first person exploration game with very meta gameplay that toys with the player and general expectations when it comes to interacting with a video game. It was universally well received as one of the very few games that handled humor well in the medium as a comedy-focused game but also one that commented on popular game mechanics. 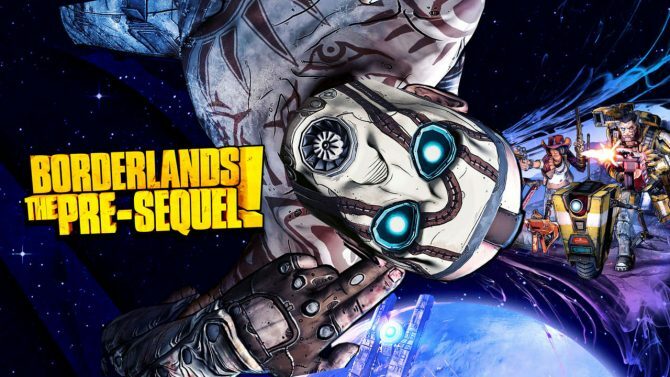 The game reached a million copies sold a year after its original release. There is a workaround for the achievement by messing with your computer’s clock but today is the first day that those who purchased the game can legitimately earn it. In keeping with that humor came this achievement, one which requires the player to not play the game for five years. 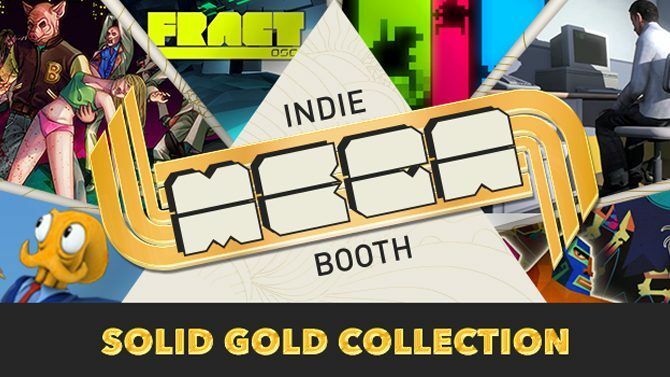 Other achievements include clicking on a door labeled 430 five times, attempt to jump several times, quit the game and then restart it, and play the game for 24 hours during a Tuesday. Another unique Stanley Parable achievement is “Unachievable”, which was originally given out somewhat randomly until a process to get the achievement by editing the config filewas discovered. The version currently available online and most known is actually a remake of a 2011 game of the same name which was a mod for Half-Life 2. Designed by Davey Wreden, who created the original, this remake introduced some new story elements and was co-developed by William Pugh a Source engine modeler. 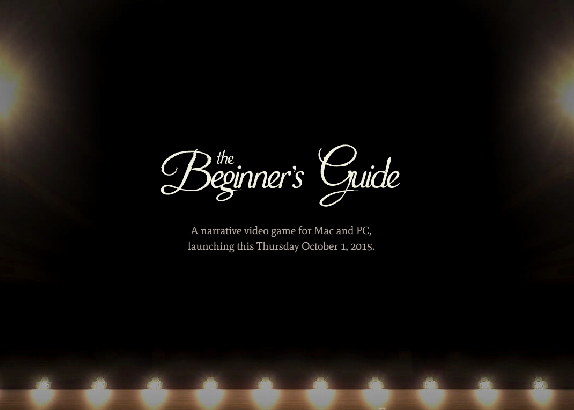 Wreden went on to release another game in the same style, The Beginner’s Guide, which released in 2015 to critical acclaim as well for its unique usage of the game format to tell a story.